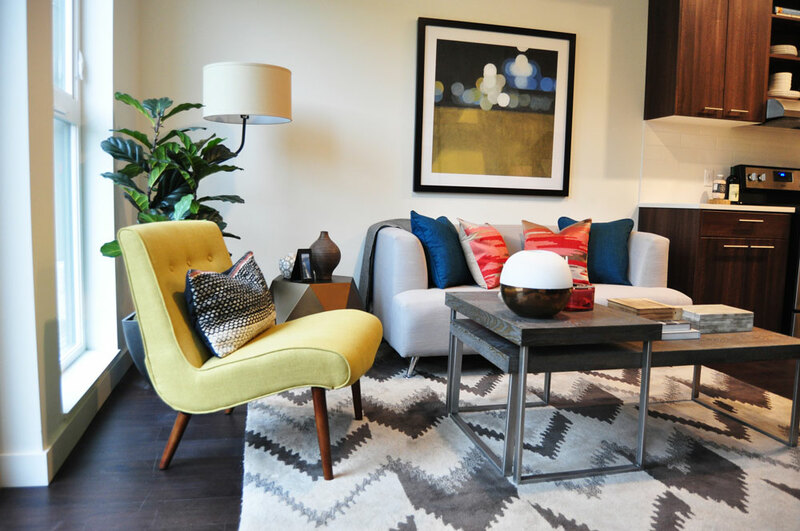 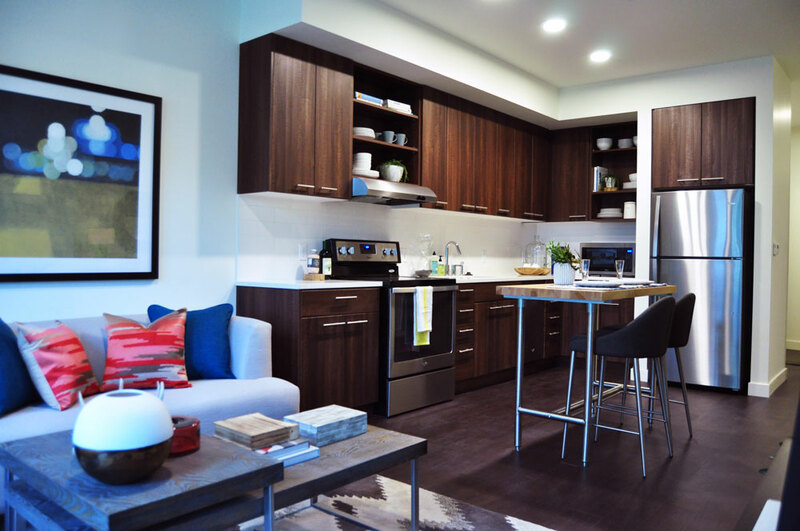 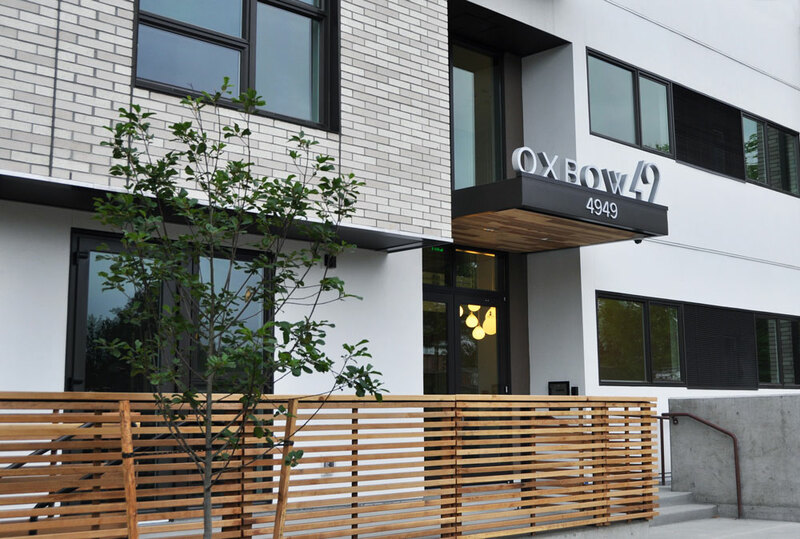 BC group served as the owner representative throughout the development process for Oxbow 49. 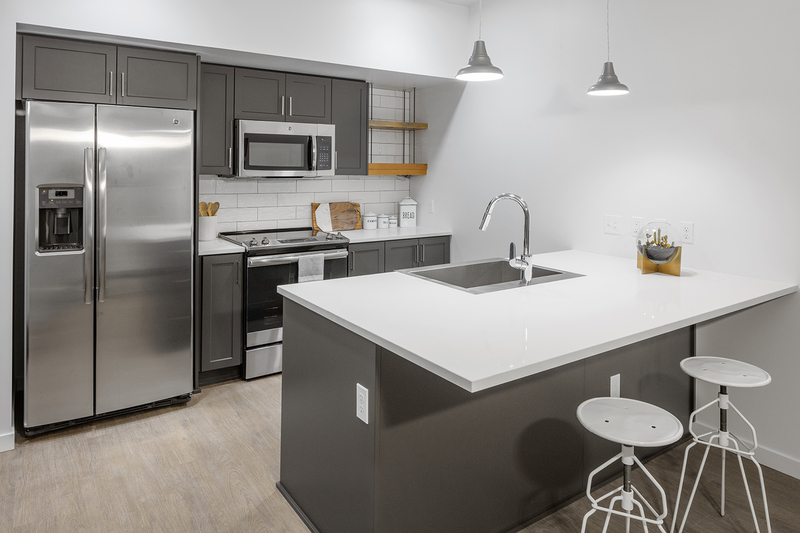 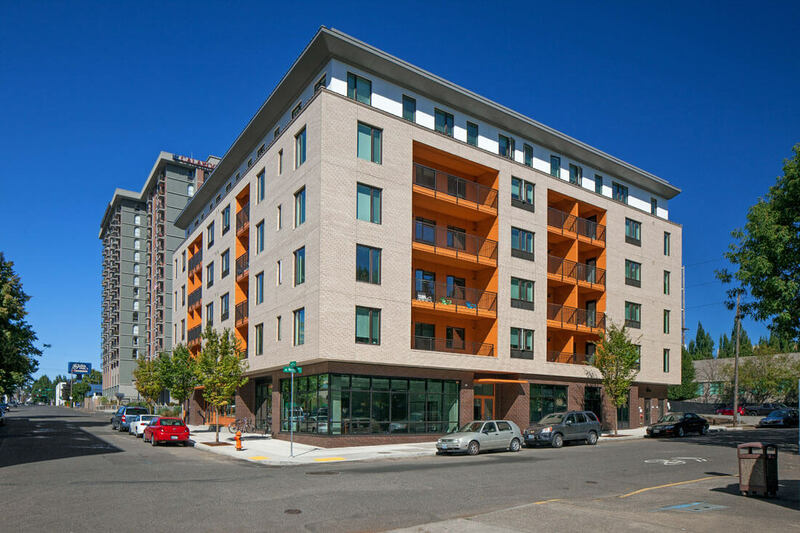 Oxbow 49 is a seven story apartment building located in Portland, Oregon with underground automated parking and 166 living units. 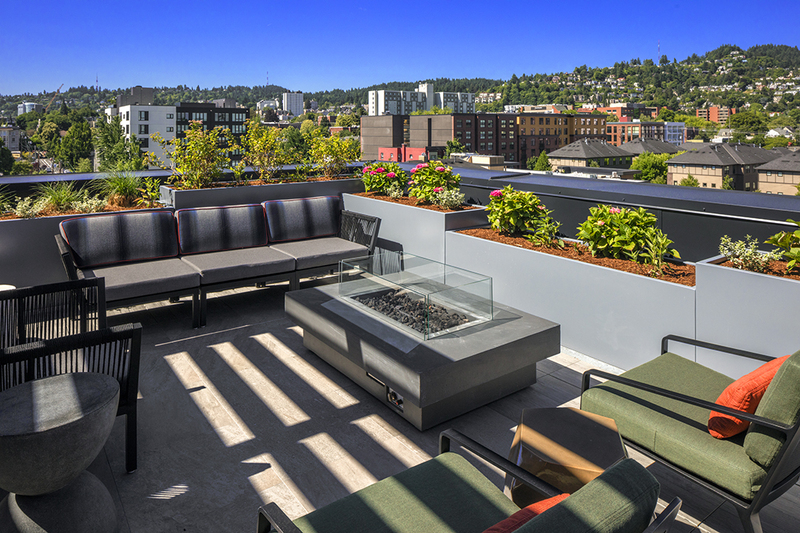 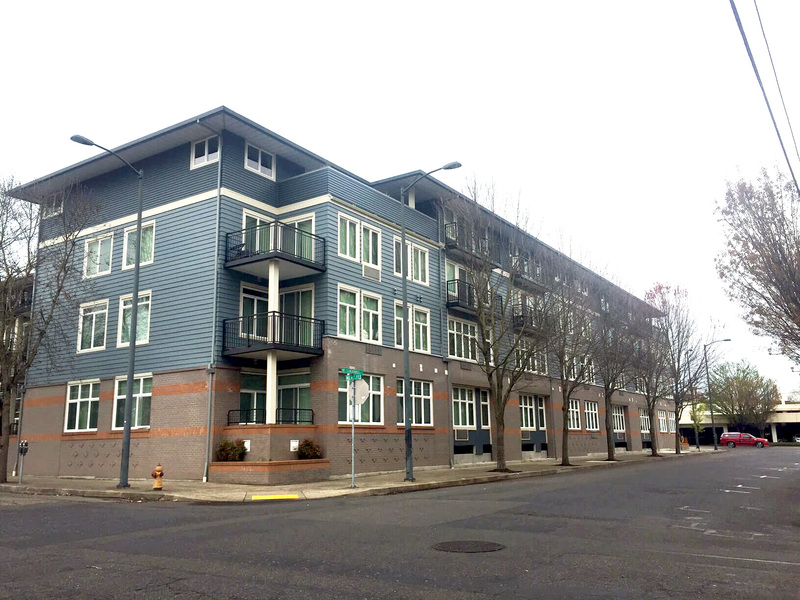 The project is located in the Multnomah Village neighborhood of Portland, Oregon. 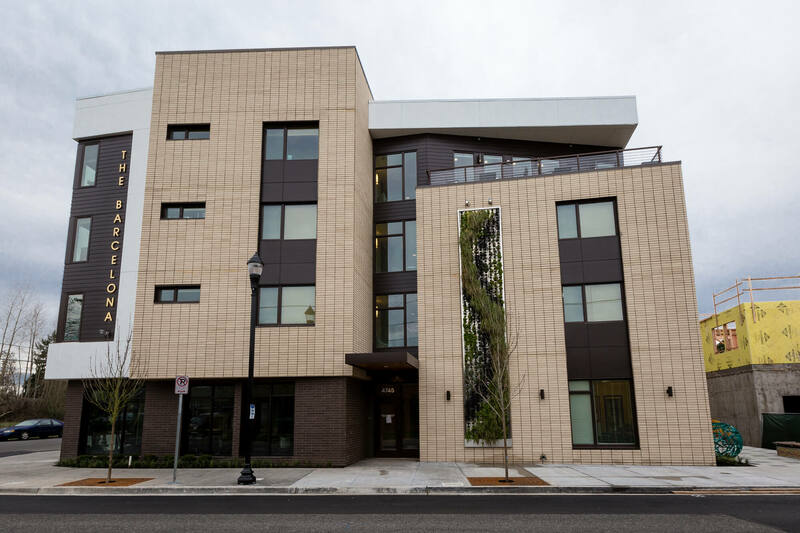 It consist of a 75,250 square foot, four-story, mixed-use residential apartment building. 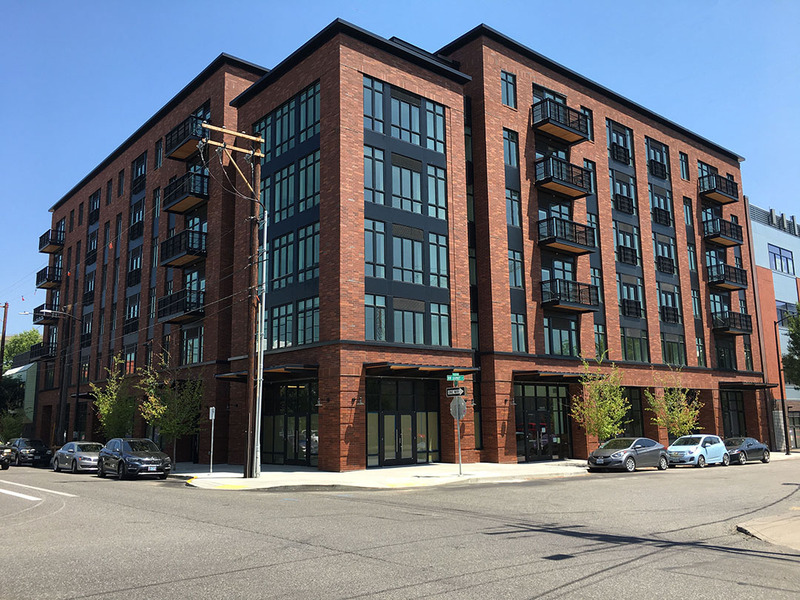 The project includes 72 residential units, tuck-under parking, and four retail spaces. 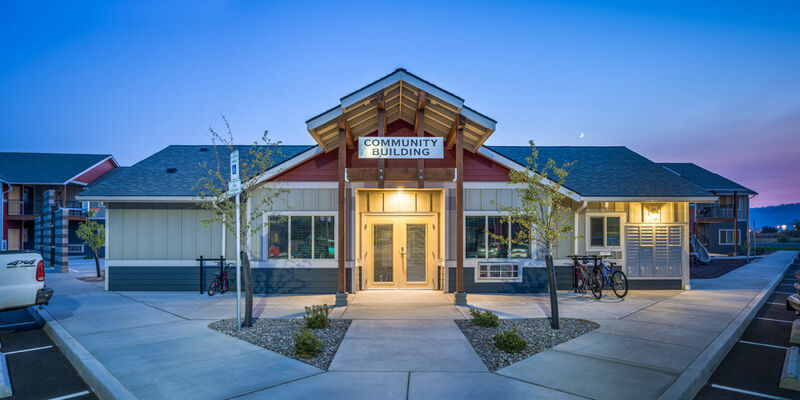 Construction started in September of 2016. 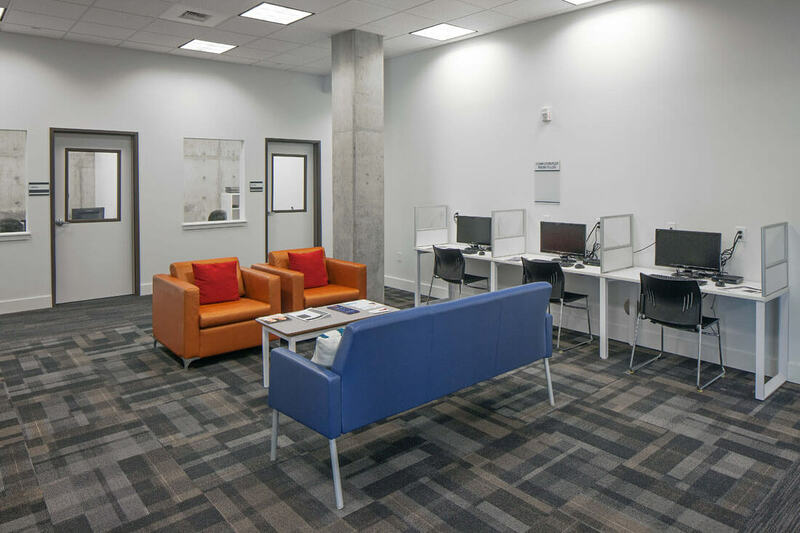 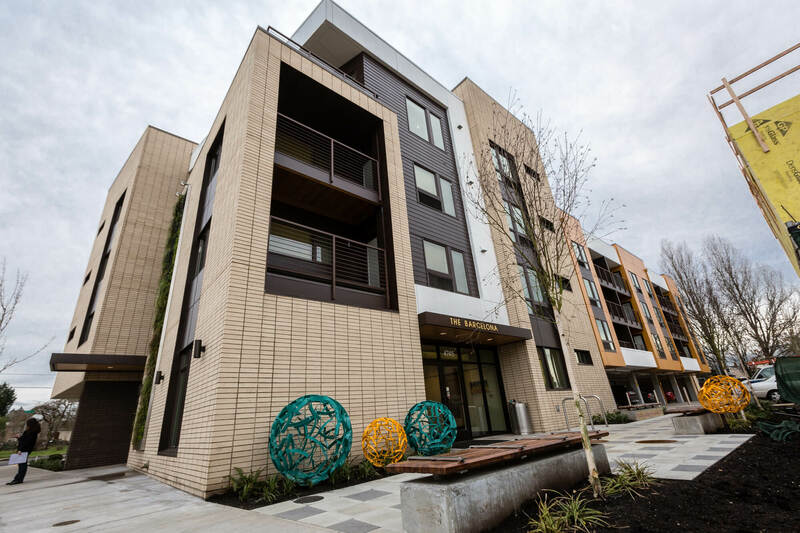 The project is located in the NW Conway district in Portland, Oregon. 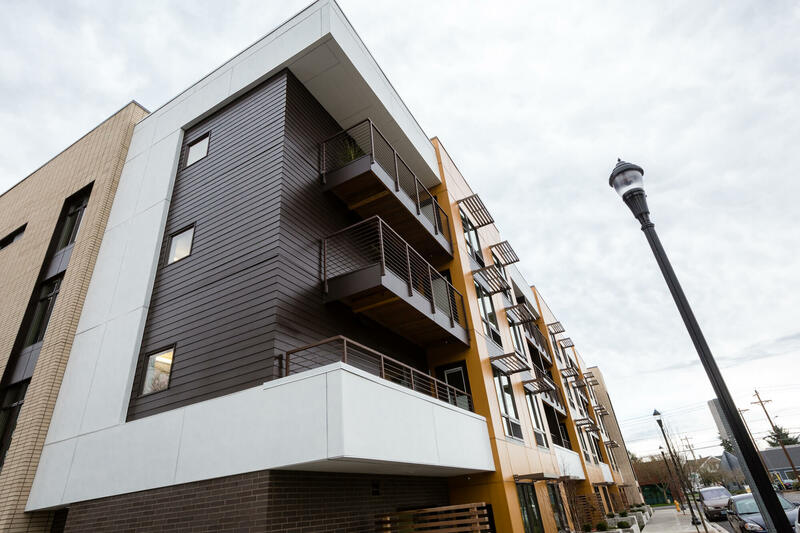 The project consist of a new 6-story mixed use apartment building that contains 88 units. 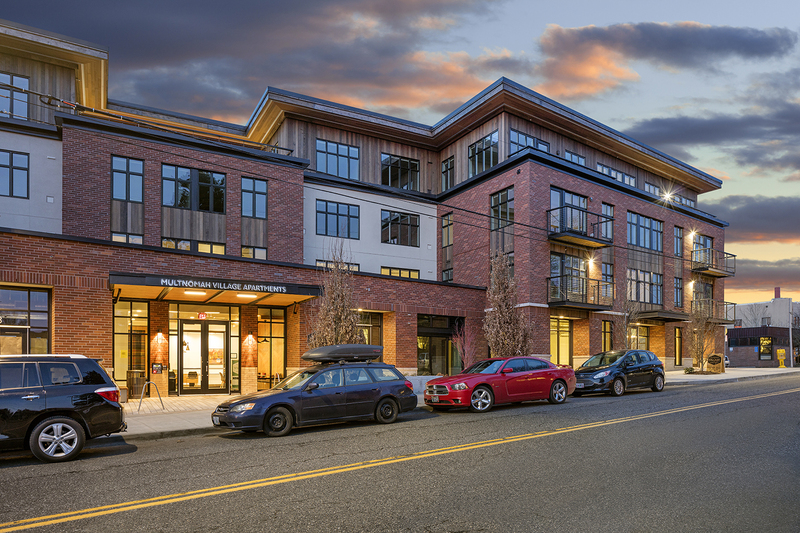 The ground floor includes on-grade parking, retail, a lobby with mail and leasing offices. 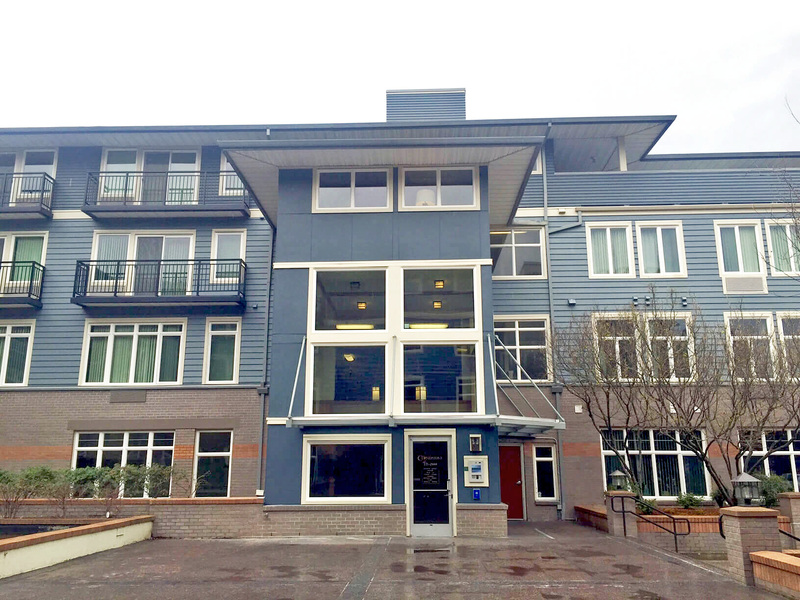 Construction started in October of 2016. 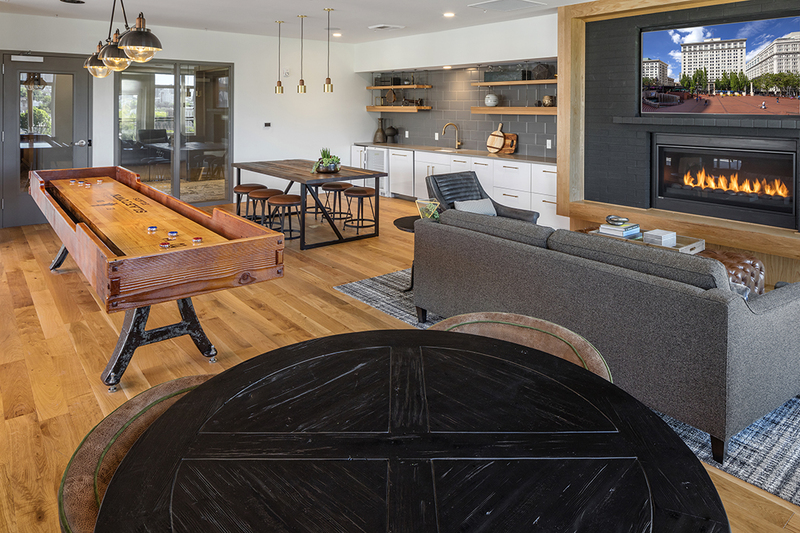 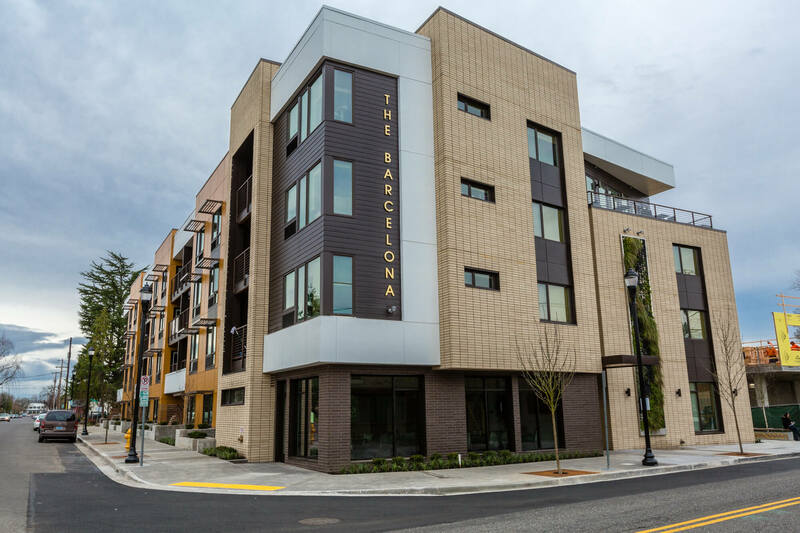 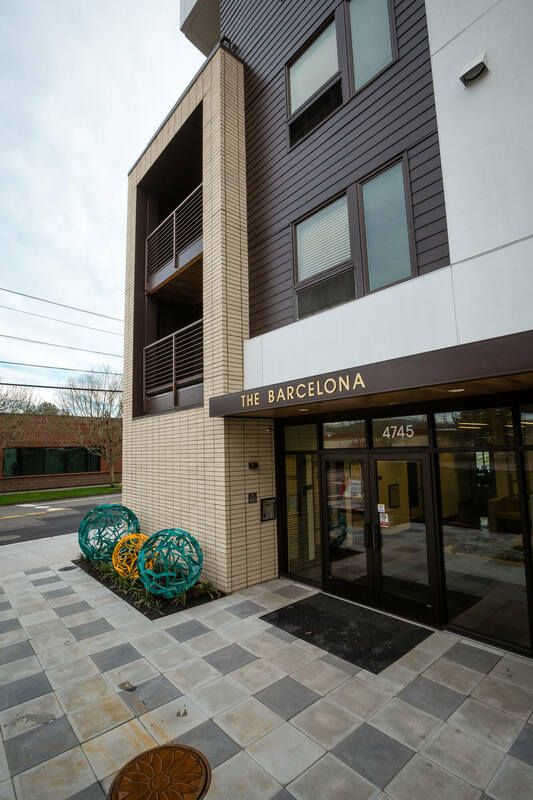 The Barcelona at Beaverton is a 40,347 SF, 4 story multi-family development with 47 affordable apartment units plus common areas. 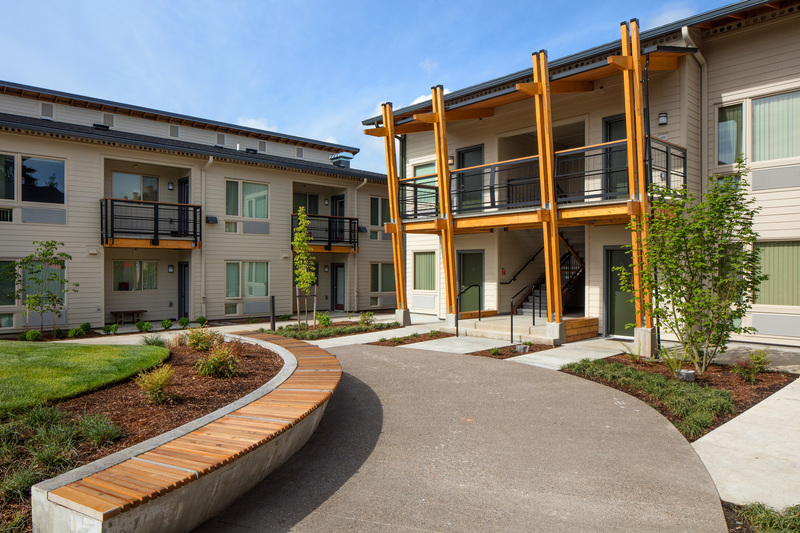 NAYA Generations is an affordable multi-generational family housing project located in SE Portland. 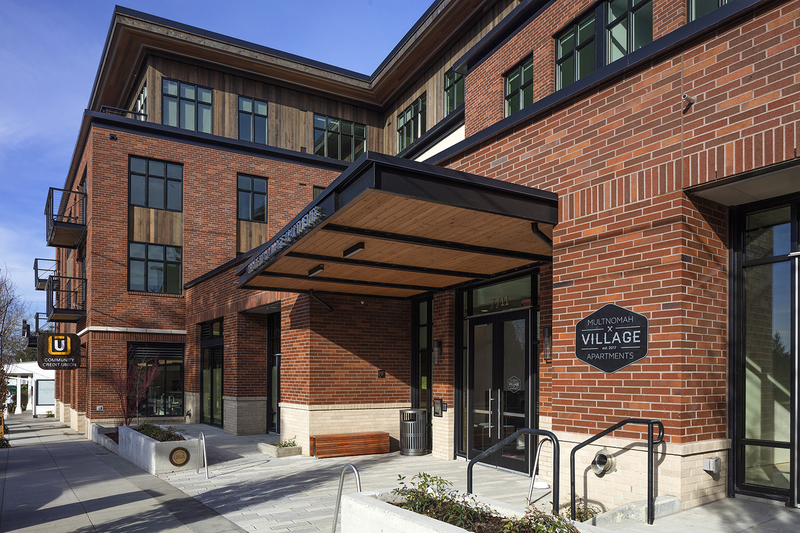 The private and public cooperation project includes the development of both housing and common areas and later master planned to include a pre-elementary school. 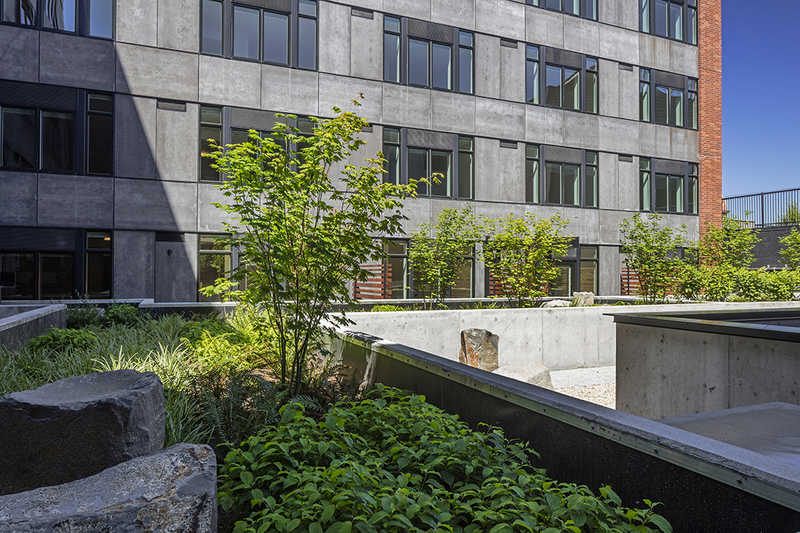 The project includes both heritage and sustainable features. 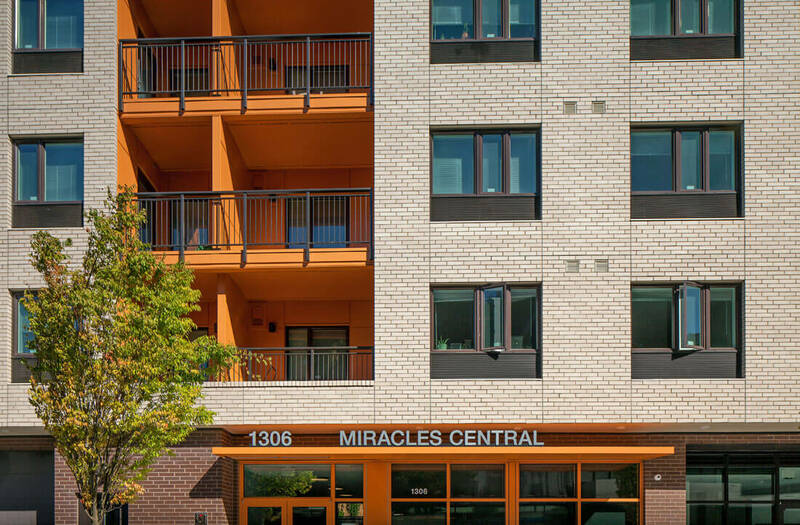 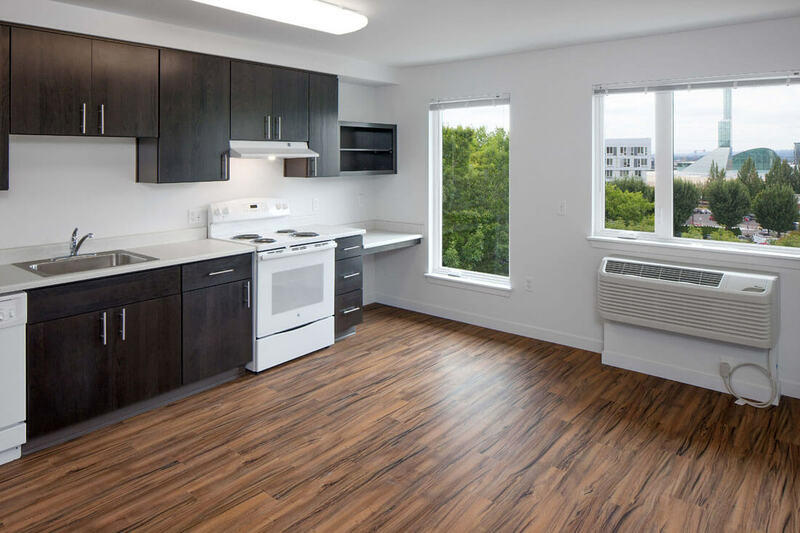 Miracles Central is a ground up six story, 47-unit, housing development on an approximately 10,000 SF site located in SE Portland, Oregon. 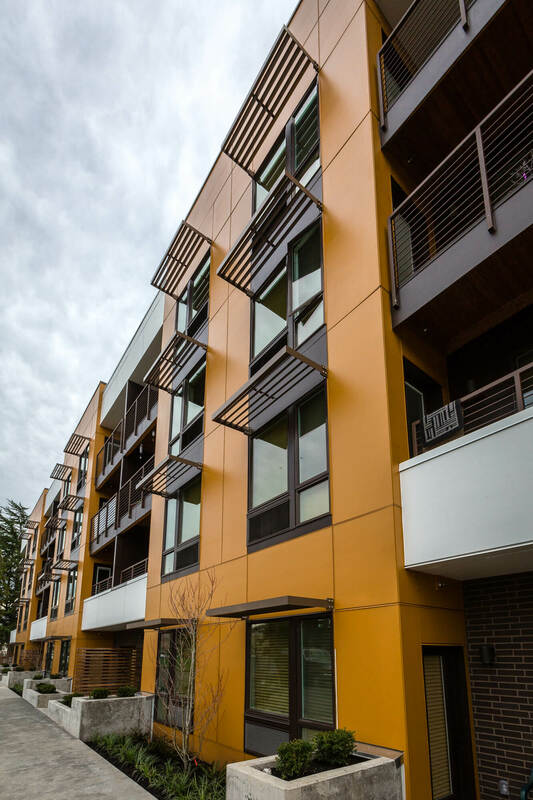 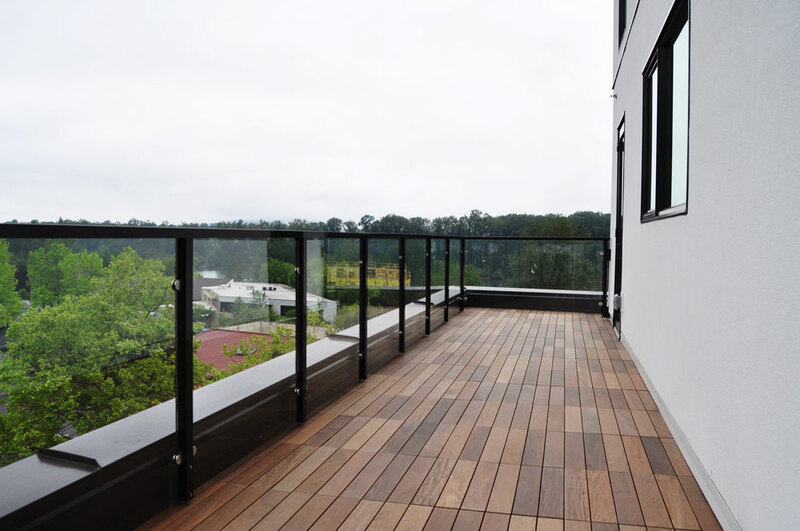 The structure includes post tensioned deck with 5 stories of wood frame apartments above. 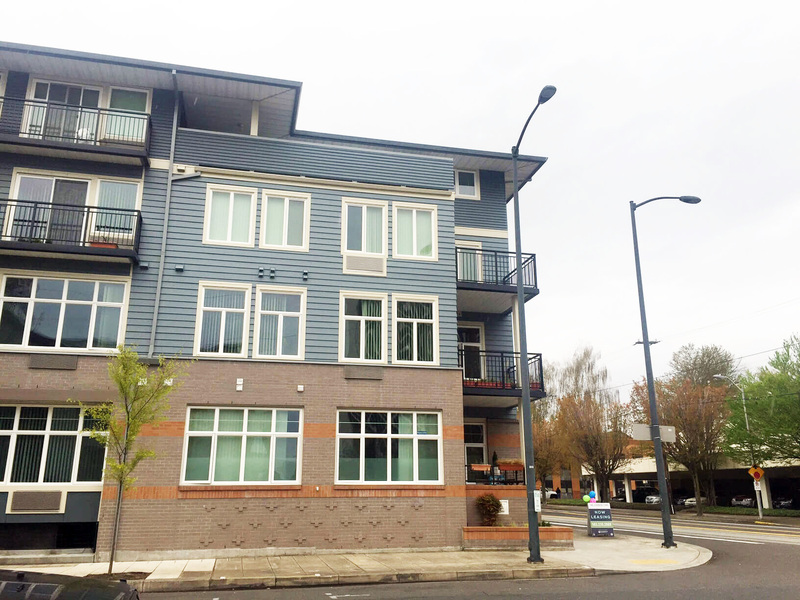 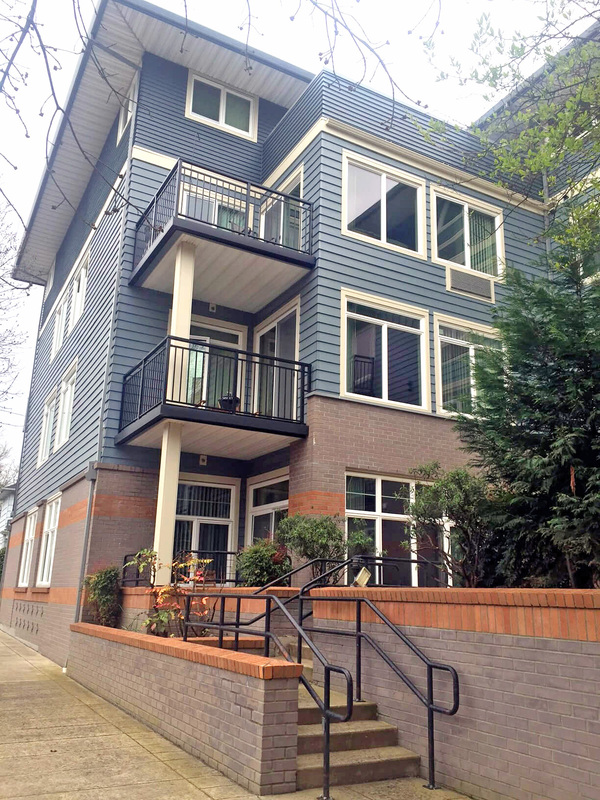 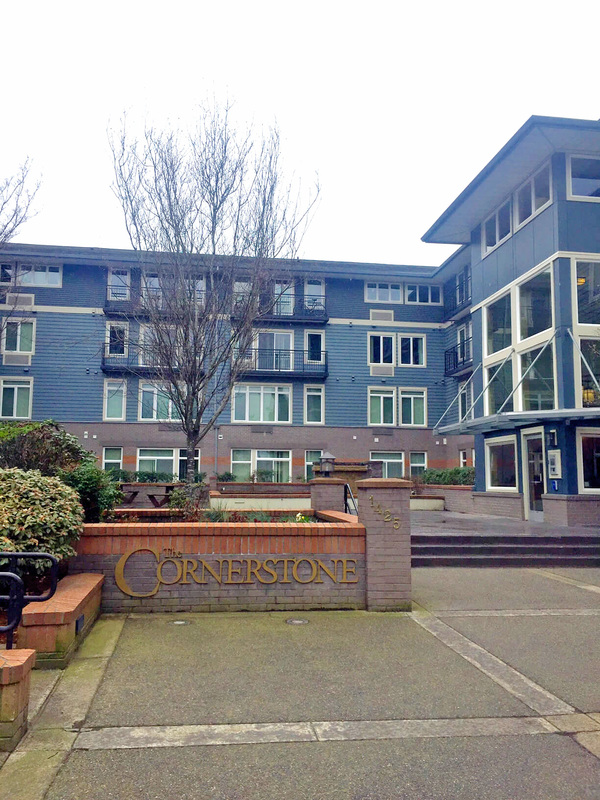 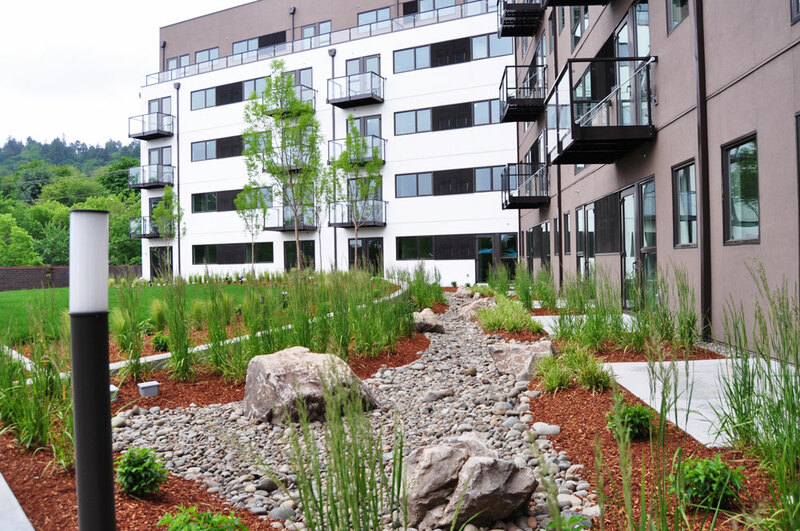 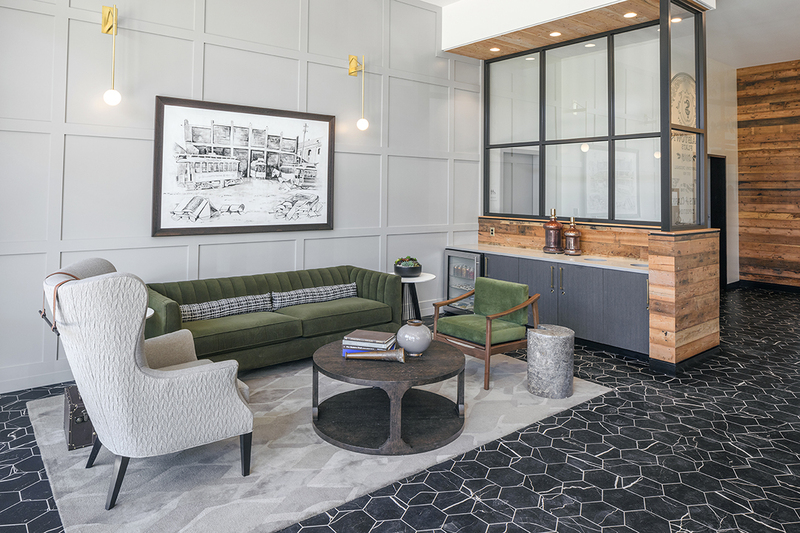 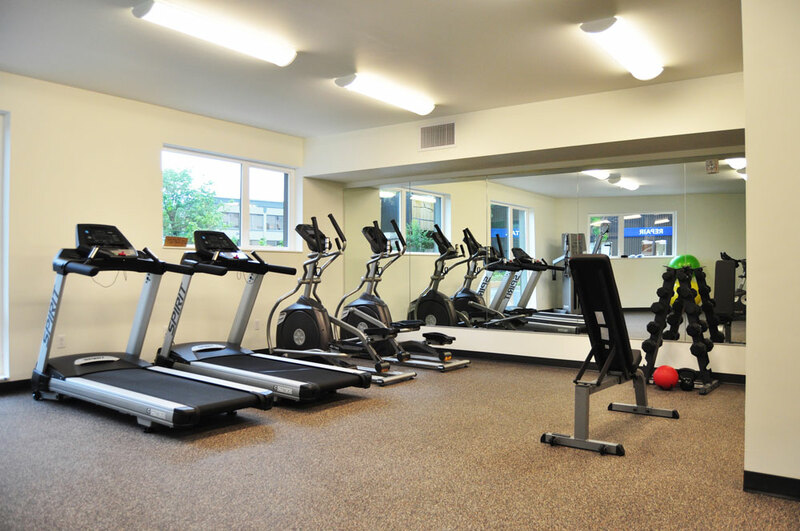 Cornerstone Apartments is a multifamily apartment building located in Portland, Oregon. 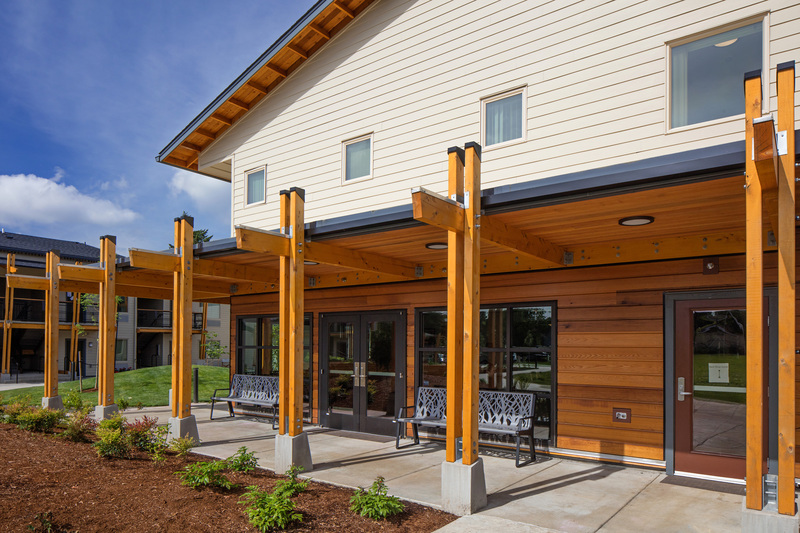 Originally built in approximately 1999, the building is a four story light framed wood structure that has experienced water intrusion within the structure. 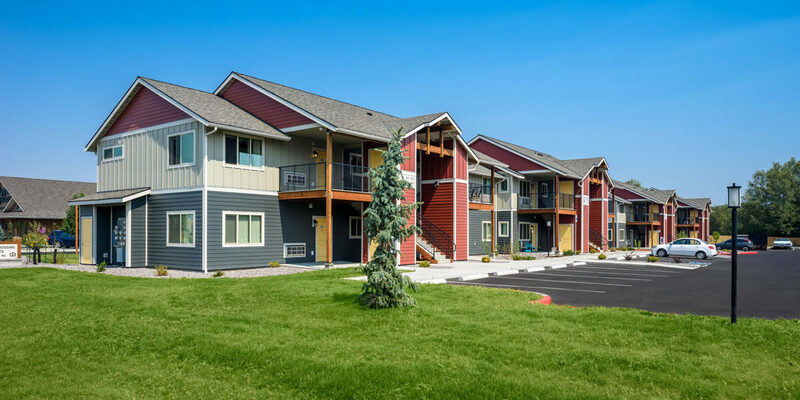 Renovation work includes a fully designed new building envelope system for new windows, re-siding, deck coatings, deck rail replacement and other associated work on the building skin. 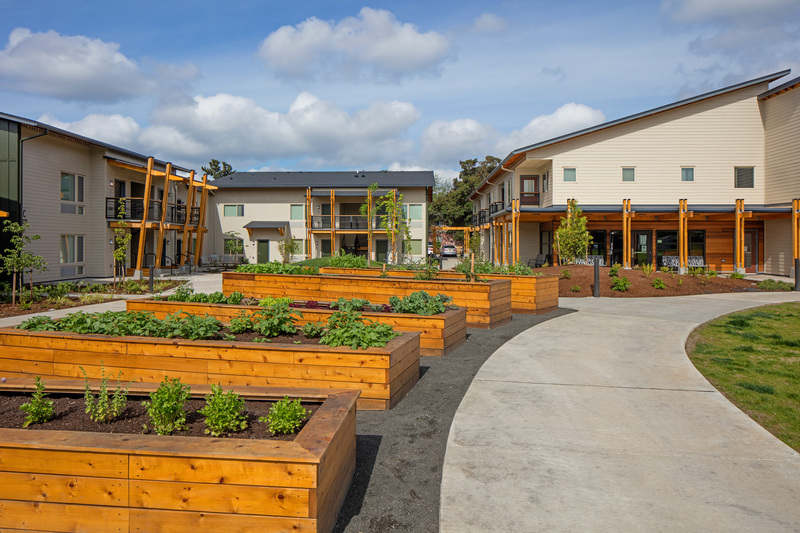 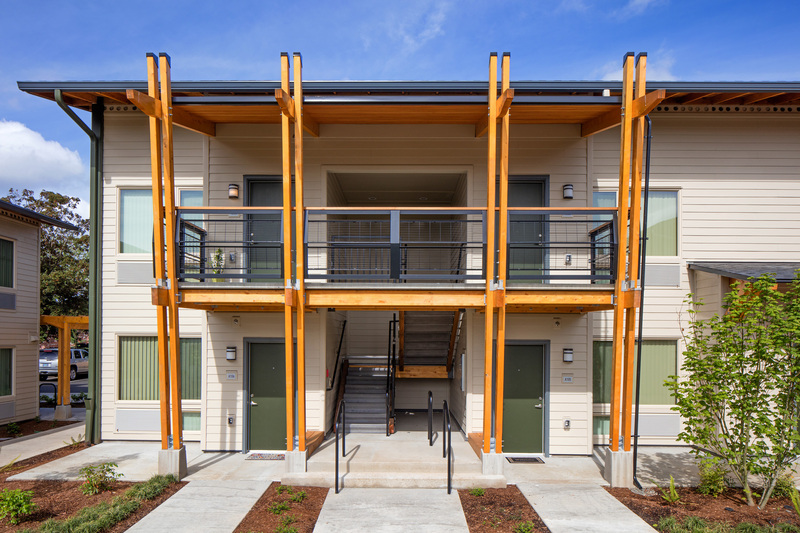 The Blue Springs Crossing project is a ground up low income housing apartment complex located in Island City near La Grande, Oregon. 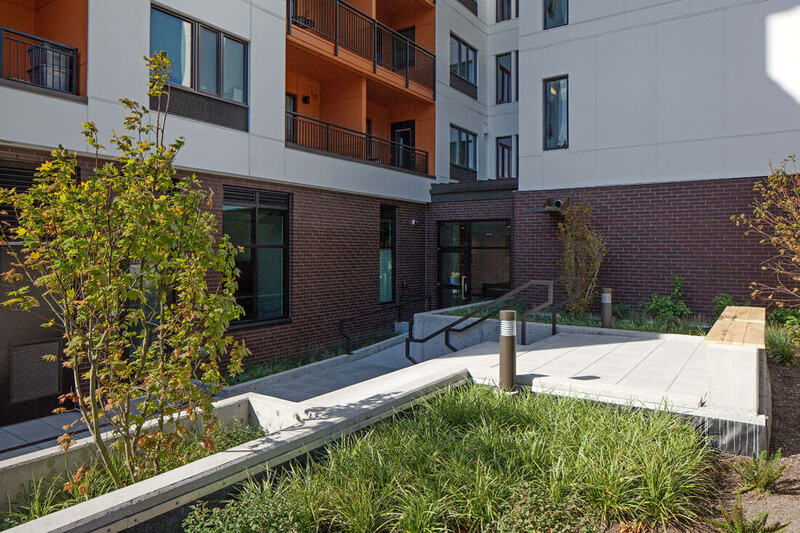 The project includes five two- story ground up apartment buildings and one community building.